Display Signs can WORK for your business or event! 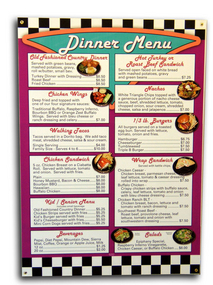 Display signs can get your customers attention at POP, POS, and POC locations! Trade shows, stores and any kind of special event can benefit from using display signs. 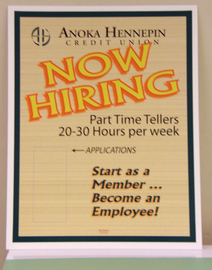 Let a Display sign WORK for your business or next event and GET NOTICED! 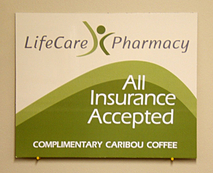 To see more examples of Display Signs go to our Display Sign Gallery!